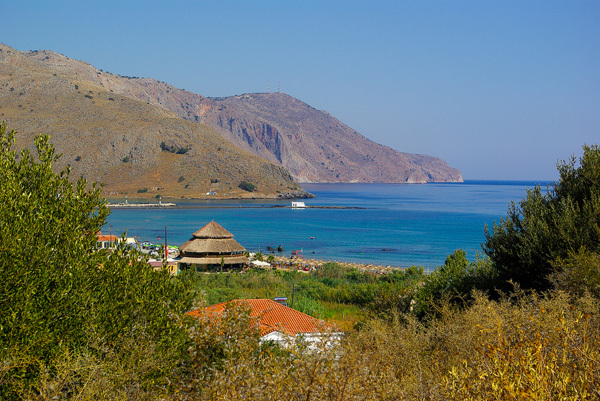 Nikos Villa is located in the outskirts of the village Vrises in the famous area of Georgioupolis, 30 Km away from the city of Chania, Crete. 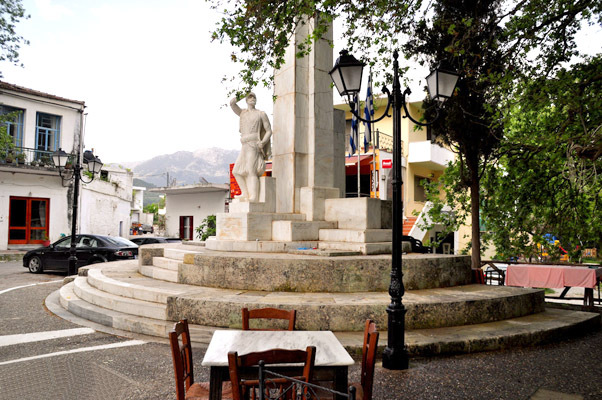 Vrises is a lovely village in the north coast of Crete, developed during the last few decades in an amazing valley full of trees, olive and orange groves, hidden gorges and running waters. 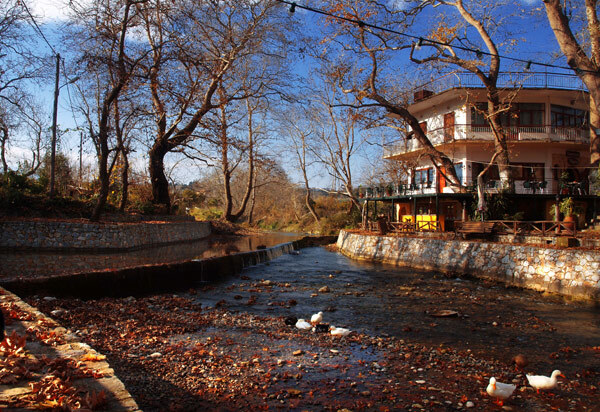 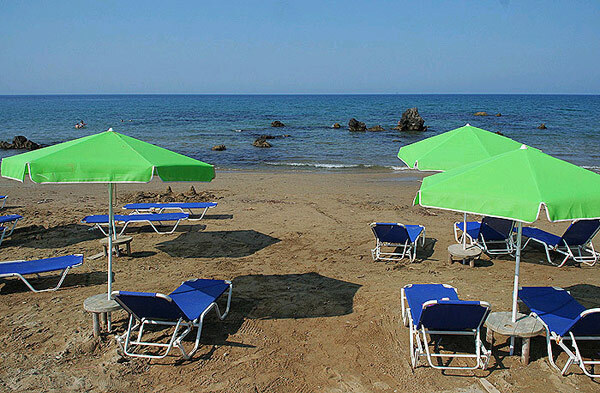 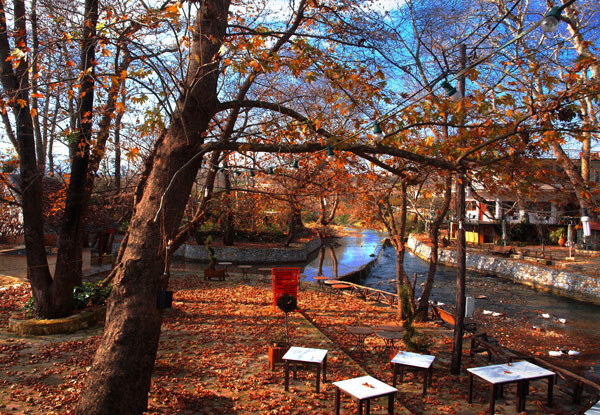 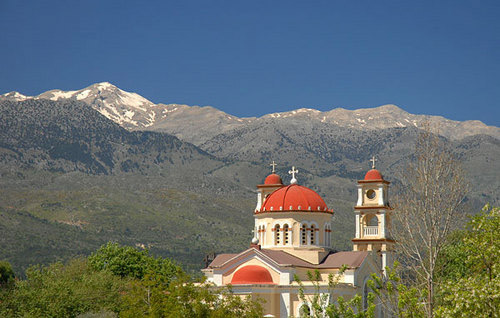 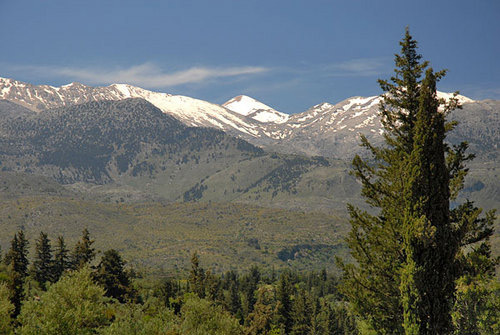 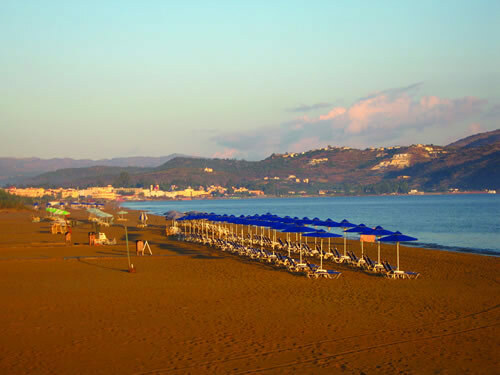 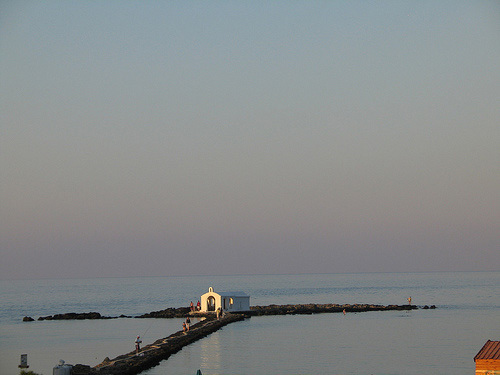 The village is located on the foots of the White Mountains, just 8 Km away from the famous long beach of Georgioupolis. 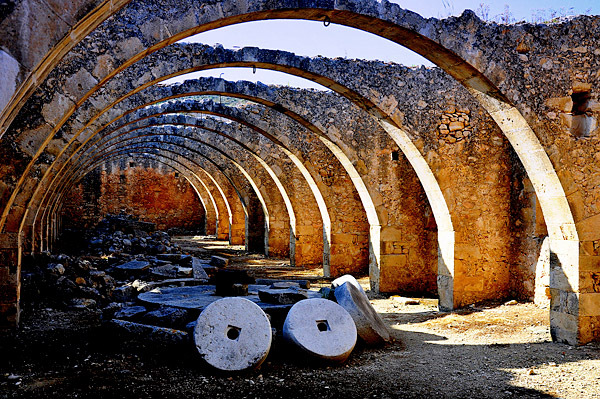 Moreover, the region is interesting for its local architecture, Byzantine monasteries and churches and many areas of folkloric interest. 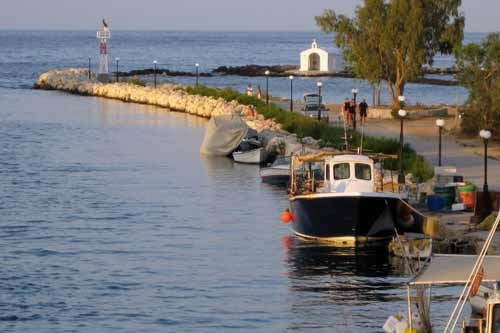 The most famous sight is the "Elliniki Kamara", a Greco-Roman bridge, with features from more recent periods, Venetian and Ottoman that you shouldn't miss. 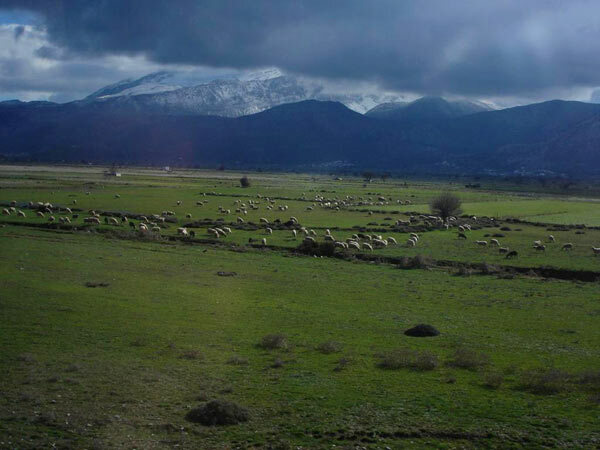 A walk through the countryside is the best way to enjoy the scenery and to learn about life both in the older days and the present time. 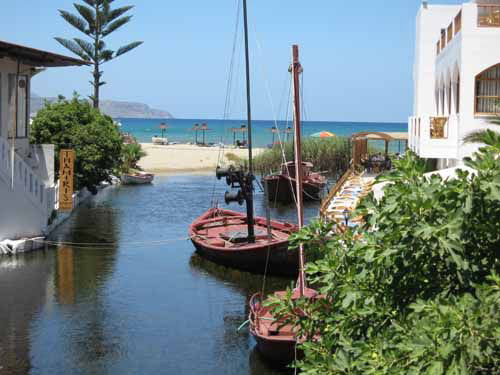 The village is also famous for the traditional Cretan food. 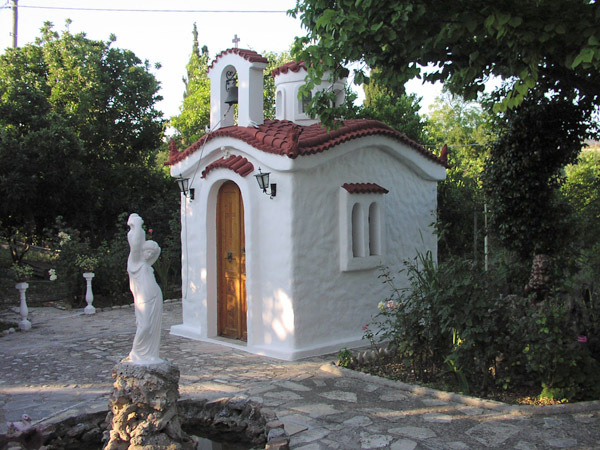 Many guests visit the village all year to enjoy amazing cretan dishes in the taverns and restaurants at the shade of the trees; what is more interesting is that the village is known for the good quality milk products, so you should expect to taste gorgeous cheese and yoghurt. 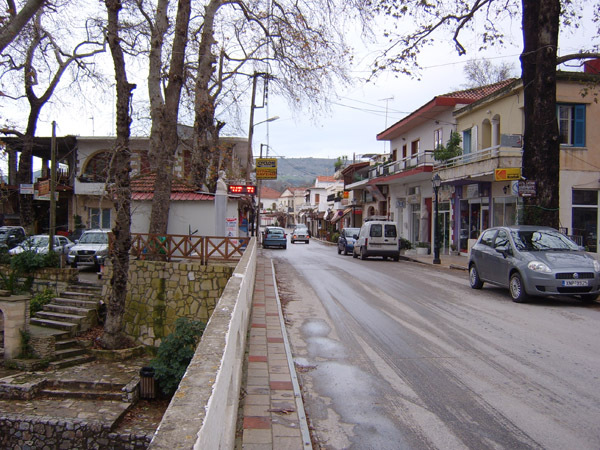 There are super markets, bakeries, grocery shops, internet cafe, post-office, bank, police office, doctor, fire station, and petrol stations. 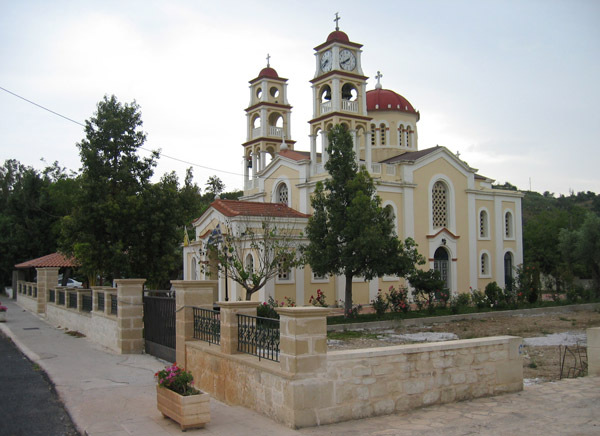 Two local festivals take place on the 7th of July, in honor of St. Kyriaki, and on the 15th of August in honor of Virgin Mary with cretan food, music and dancing. 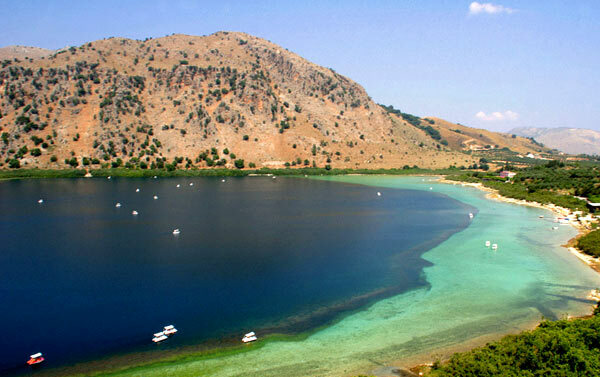 Activities: sight-seeing, trekking, mountain bikes cycling, swimming and sea sports, canoe in Kournas Lake, rafting in Kiliaris River etc. 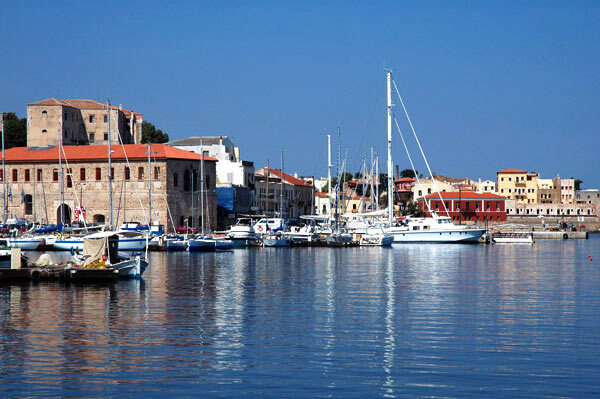 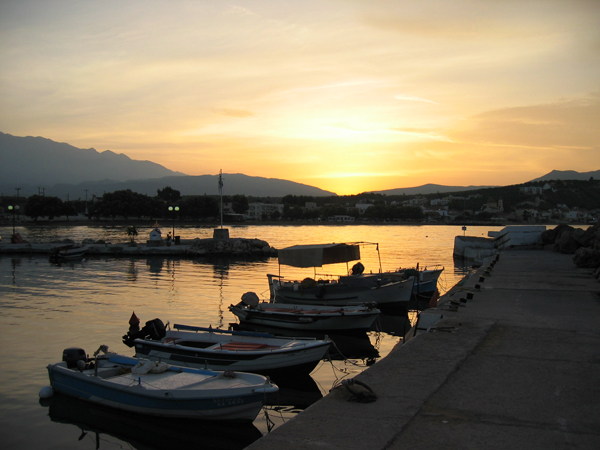 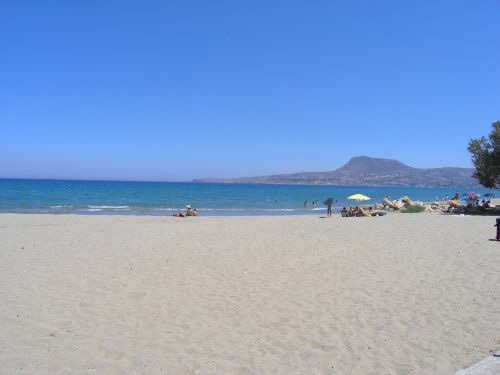 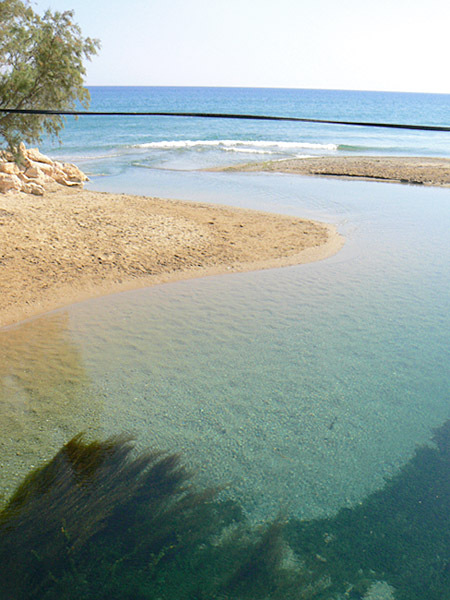 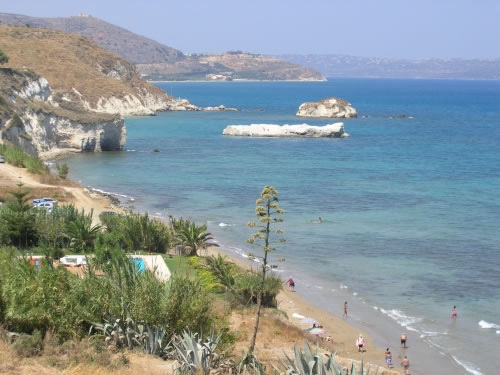 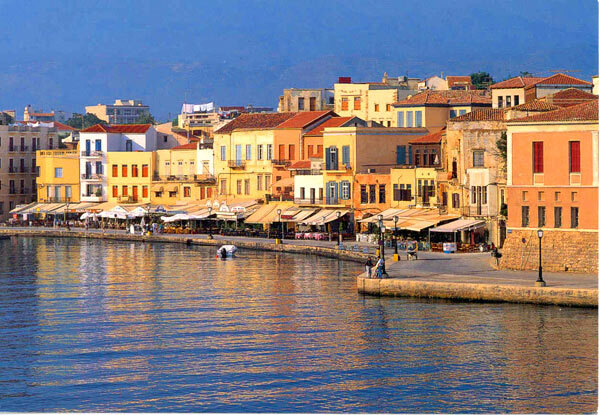 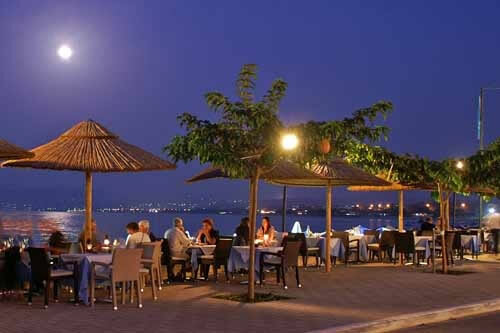 In the villages Georgioupolis (9Km) and the cities of Rethimnon (28 Km) and Chania (35 Km). 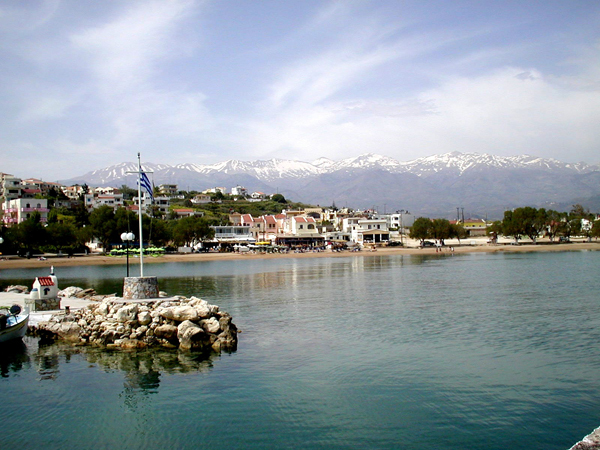 Georgioupolis (9 Km), Kournas Lake (12 Km), The old town of Chania and the venetian harbour (35 Km), the Imbros Gorge (23 Km), Sfakia (40 Km) etc.